I came across this video today and thought it was pretty interesting, specifically if you are an EMC shop. 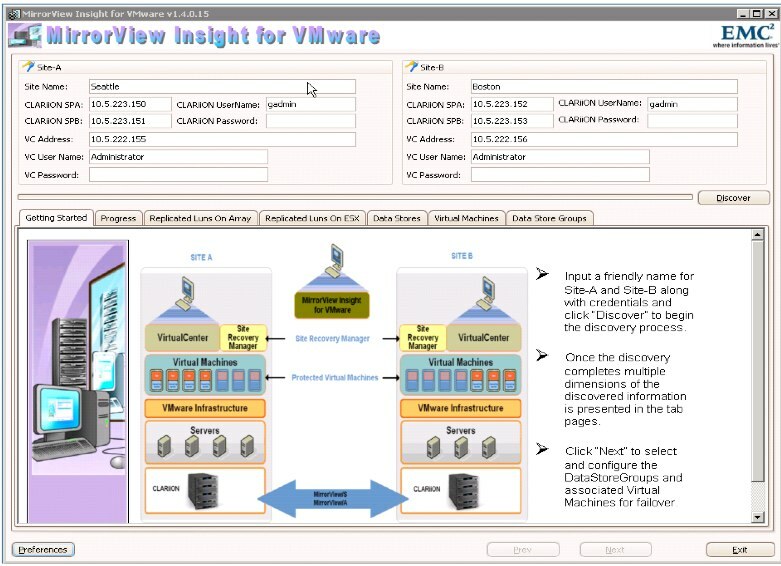 MirrorView insight for VMware (MVIV) is included with the VMware Site Recovery Manager Storage Replication Adapter (SRA) for EMC MirrorView and works with VMware’s SRM for a extra layer of DR. This tool is included for free and can be installed with your CLARiiON box.